A bio-based product that safely and effectively removes adhesives, price stickers, lipstick, mastic, wax, decals, crayon marks, shoe polish, asphalt, gum, carpet glue and grease from most surfaces. A biodegradable paint stripper that safely removes and encapsulates lead based paint. It is non-hazardous and has inexpensive disposal. Cost-effective, bio-based solvents specifically formulated to strip polyurethanes, paints and similar finishes. It is safe, non-flammable and biodegradable. A soy-based gel that is designed and formulated to remove multiple layers of paint. It is versatile and will cling to vertical surfaces as well as ceilings but will also fill detailed and intricate areas in grooved or carved areas so that paint removal can be complete. An environmental and user friendly product that contains natural and biodegradable ingredients that quickly and easily remove paint, inks, crayons, magic markers and asphalt tar from a variety of surfaces including brick, stone, wood, metal and cement. An environmentally safe premium stripper formulated to remove layers of oil and latex paints, but will also remove many other coatings like epoxies, urethanes, elastomeric and chlorinated rubber. 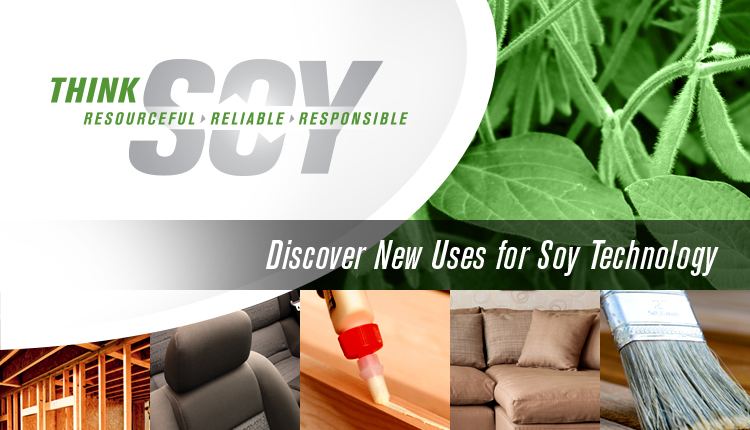 A soy based,non-flammable product that easily removes paint, ink, crayon, magic market, and adhesive resiue from painted surfaces.